As I was reading, Spiritual Ecology: Reading the Book of Nature and Reconnecting with the World, I realized something about choosing books, especially books based on the work of Rudolf Steiner. We need a personal connection to find our way into his work. Parents with children in Waldorf Schools find their way through his work in education, farmers through the Agriculture Course, and for me today through the idea of Spiritual Ecology. We find our way to new sources of information and inspiration based on our interests and needs. This year I am expanding my book gifting, a tradition that I started with my late father, when we shared books in all categories, from business to fiction to literature. Although we lived hundreds of miles apart, our weekly calls about our latest books were a way to bring us closer and learn from our experiences. 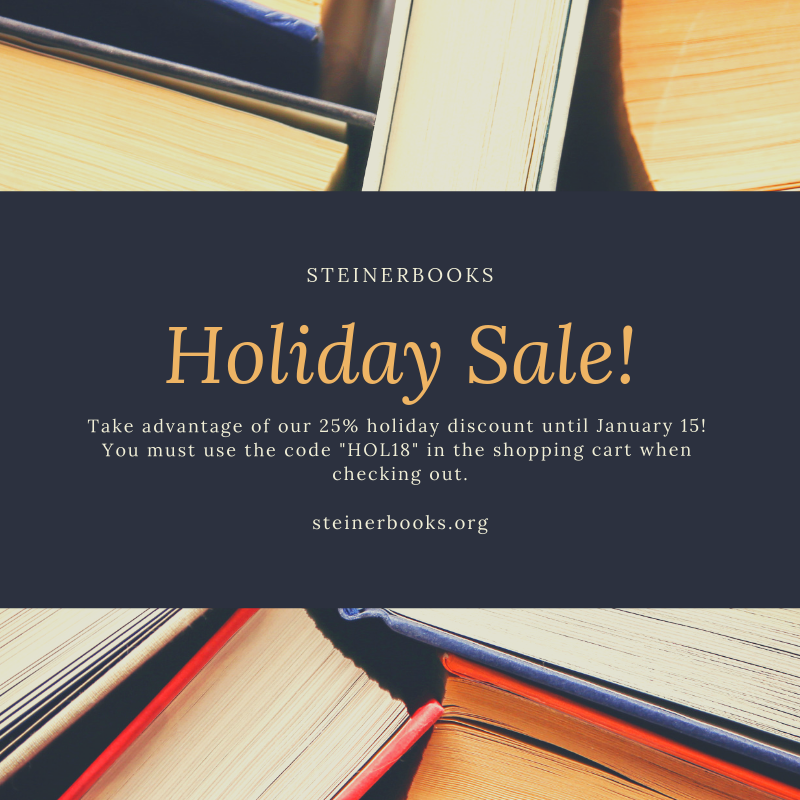 For many of you the gift of reading Steiner is not new, but if you want to share that love of Steiner with your family and friends, I would like to make a suggestion. As I went to my bookshelves in search of inspiration for this week’s newsletter, I began reading through books that were beyond my understanding of Steiner and Anthroposophy. Instead of stopping, I kept searching and found my way to Spiritual Ecology: Reading the Book of Nature and Reconnecting with the World. The connection to Steiner through Spiritual Ecology or reading a book that connects Steiner’s lectures of Theosophy with my deep relationship with the natural world was just what I needed. It is that personal connection, a place to begin, that creates a bridge to Steiner for many of us. Rudolf Steiner paved the way for these introductions by his vast interests across many fields of study. 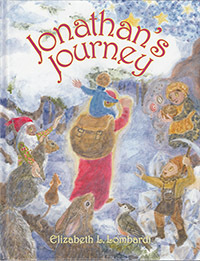 It was as if he knew that there were so many that needed a path to their spiritual selves, and through his boundless curiosity, he was able to provide a way for everyone. As you consider gifts for those that are important to you, reflect on their interests and paths in life. 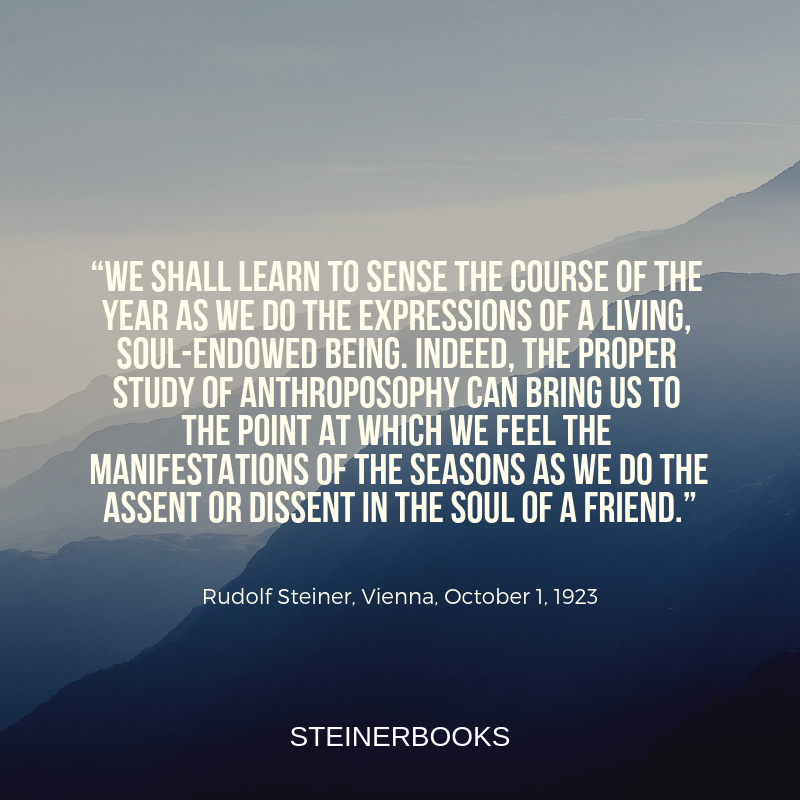 Rudolf Steiner gave us a lifetime of gifts through his lectures. It is these gifts that we can share with our loved ones this holiday season. As a spiritual teacher, Rudolf Steiner wrote many inspired and beautifully crafted verses. Often they were given in relation to specific situations or in response to individual requests; sometimes they were offered simply to assist in the process of meditation. Regardless of their origins, they are uniformly powerful in their ability to connect the meditating individual with spiritual archetypes. 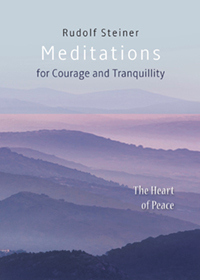 Thus, the meditations provide valuable tools for developing experience and knowledge of subtle dimensions of reality. In 2014, the Anthroposophical Society in Switzerland launched a series of conferences to deepen the impulse of the 1923 Christmas Conference, the event that Rudolf Steiner referred to as a “festival of consecration” for the “beginning of a turning point of time.” The goal of the conferences was to develop a deeper understanding of the Anthroposophical Society’s essential task and contribute to shaping its future. Torin Finser writes that parables involve “looking down” (or out) to find an often-overlooked object, and then “looking up” to the eternal truth that can be brought down to children. How can we do both? Can we teach our children to see not only what is on the desks before them, but also what surrounds them in nature and in circles above them in the starry heavens and beyond? Sign up with your email address to receive our Sunday Letter, to receive special discounts, insights into our books, suggested reading, and more. Thank you for subscribing to the Sunday Letter. Look for us in your inbox next Sunday.